Jerry Garcia fans have been given another taste of what will be included on the upcoming GarciaLive Volume Seven archival release. Listen to an upbeat version of the The Mighty Clouds of Joy's 1975 tune "Mighty High" above, which was recorded at Sophie's in Palo Alto, California on November 8, 1976. 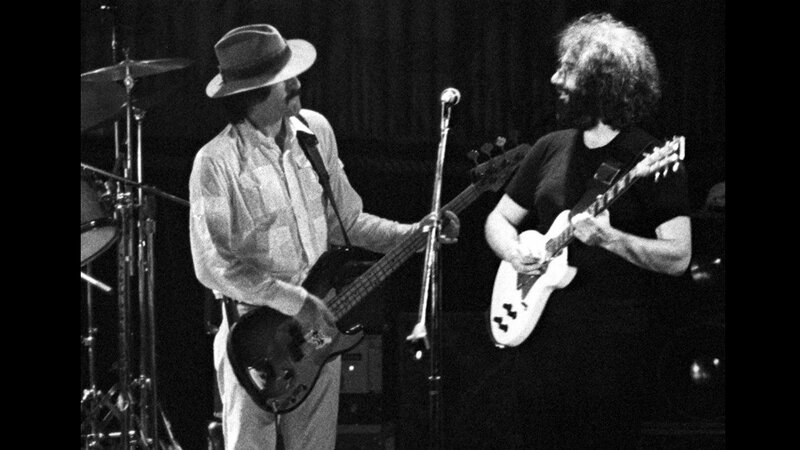 Previously the Jerry Garcia estate shared the band's take on JJ Cale's "After Midnight." 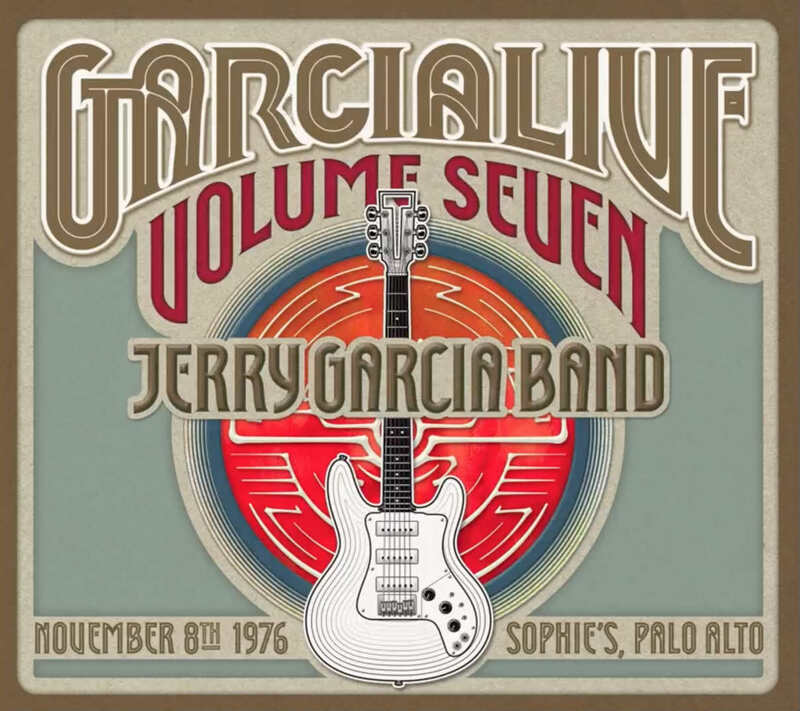 Pick up GarciaLive Volume Seven in the official Jerry Garcia webstore. It's scheduled to be released on August 19, 2016 through Round Records.